» Last Day to Give! Help those in need! Last Day to Give! Help those in need! It’s that time of year we were start anew. Let’s start the year right by giving to others who may need it. This year I have donated my time to causes and continue to help those who need it. 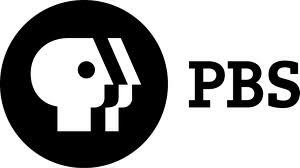 Each of these places helps someone do something such as PBS, who educates adults and children alike in many things such as the arts. 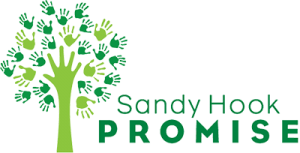 Sandy Hook Promise is to help end gun violence in schools. Children should be safe at school. Donors Choose helps us help those who need supplies for school and help children from around the country each their educational goals. St. Jude helps families and children alike to fight cancer and never have to pay a bill.